TORY RICHARDS: FURIOUS has a release date! FURIOUS has a release date! August 21, friends! You can pre-order Moody and Bailey's story now! 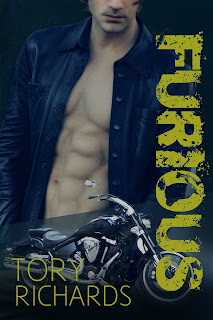 FURIOUS is book 3 of my Nomad Outlaws Trilogy. 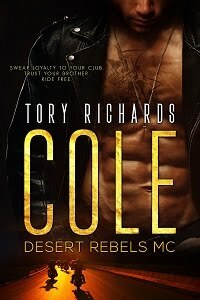 All are standalone MC romances!